These drops are a great way to transform negative energy into positive energy. These drops will relieve you from headaches, ear aches, stuffy nose, sore throat and many other issues. The drops are created from the essence of Hamelia patens leaves. Add 4 drops from formula #1 to an 8oz glass of water. These drops are created from the essence of Hamelia Patens leaves and ashes from Agnihotra (Homa). Formula 2 is used to release negative energy from your stomach, liver, heart, nausea, and other issues. Adding 4 drops from formula 2 to an 8oz glass of water in the morning will help you feel better by neutralizing negative energy and replacing it with Positive energy. Formula #3 has the all the ingredients as Formula #1, but formula #3 has been created with Lingam water and Vibuti has been added. This formula will help neutralize negative energy from your digested track, reproductive organs, your legs and other symptoms. Adding only 4 drop of Formula #3 to an 8 oz glass of water will assist your body to get rid of bad energy and replace it with positive energy, making you feel better and healthier. 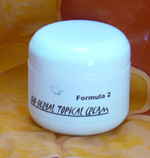 With Bio-Herbal Topical Cream you will be able to apply formula #1 to any external part of your body to assist in relieving pain; pain from muscles sores and arthritis. Old or new pain will seem to disappear in just a few days. Formula # is created from Ghee (a class of clarified butter that originated in Indian) and Agnihotra ashes. 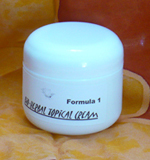 Formula #2 has all the components as Formula #1, but dry leaves from the Hamelia Patens plant have been added to complement the healing process of any scratch, mosquito bite, cut, blister and other ailment. Just apply a small amount of the cream to the external affected area of your body and the healing process will be accelerated, and any scars will become almost invisible. 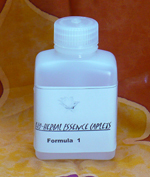 Formula #3 contains a combination of Agnihotra ashes and Vibuti with Ghee. This formula will assist any external part of your body to recuperate faster. 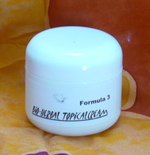 Like formula #1 and #2, formula #3 will assist in reliving your pain and muscle sores, but Formula #3 will also assist in healing any burns, either from the sun or from hot surfaces. Om; the sound of creation. 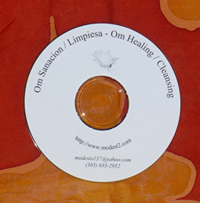 This beautiful CD has been recorded to help cleanse the surrounding area in which it is being played from negative energy. If you feel that your house or place of business has an abundance of negative energy, (people fighting, bad attitude) then by playing this CD continuously for several days (use you repeat option on your player, for non stop playing) all that negative energy will begin to disappear and positive energy will begin to emerge. This CD is also a great for Healing. If you or any member of your family feel tired, stressed; with the flu or with other illness, this CD will then assist in the channeling of positive energy to your body (or family member’s body), removing the negative energy and assisting with the new positive energy to heal you and your family. 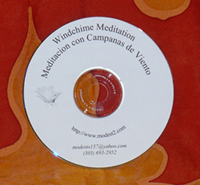 This is a great meditation and relaxation CD. It gives you an hour of beautiful sounds made by the wind, while it plays with a Wind Chime. 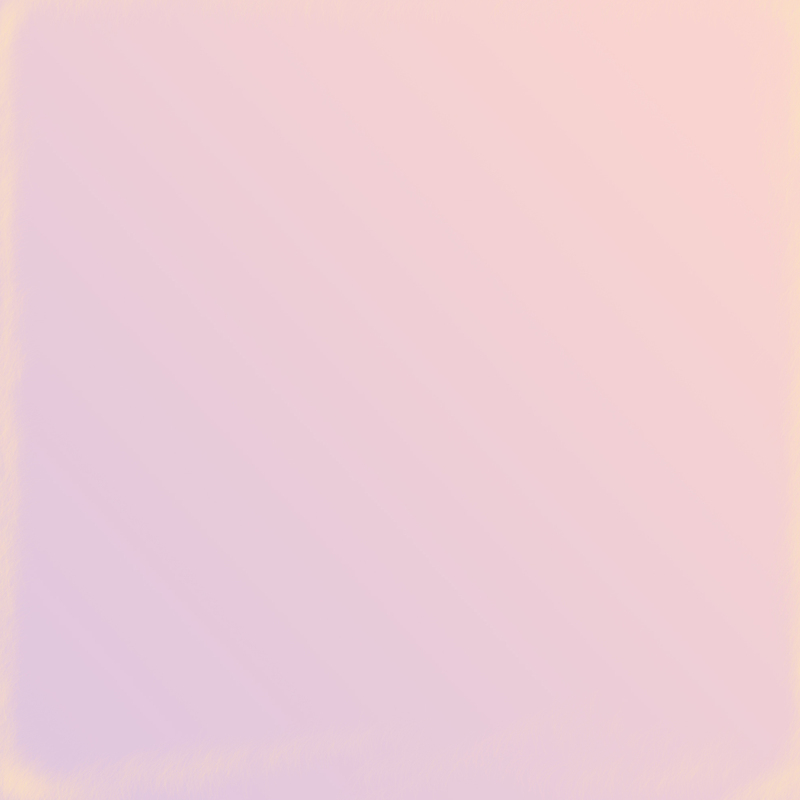 The sounds are incredible, it will help you relax and meditate. This CD is also a great help for self hypnosis. Your Aura (a field of luminous multicolored radiation around a person) is your body shield, and like a sponge it collects negative energy all the time, cleaning your Aura on a regular basis is a helpful way of keeping your positive energy at its max. This spray contains holy water and essence from Hamelia Patens leaves combined with Sea Salt. This combination will give your aura a good cleansing helping it continue to shield your body from negative issues. Agnihotra and Vibuti with Ghee are very powerful healing remedies, when they are all put together the healing process is increased and magnified many times. In these caplets all 3 are added, creating a powerful healing formula. The Lingam draws out our soul’s qualities. As a result, it is a potent force for healing and meditation. Spiritual and healing experiences are wide and varied through with Lingams. Some of the experiences reported have included tingling and heat, rushing energy running up and down the body, sudden clarity of mind in the face of confusion. The release of energy where there was once a blockage and, very often, activation of the Heart Chakra with the accompanying experiences of self-acceptance, self-worth, happiness, contentment, unconditional love, compassion, etc. The actual physical properties of the stone (in both shape and material) are said to give the Narmadeshvara Lingam a supreme ability to hold vibrating force and power. The Lingams we sell are blessed in India with mantras, fire ceremony and kept in a highly charged temple in Maharashtra State. People have experienced stronger vibrating qualities of our Lingams over others. It is a tool used to keep your mind on the meditation practice. Malas are generally made from different materials such as tulsi (holy basil) wood, sandal wood, rudraksha seeds or crystal. Each type of material has certain properties which subtly affect the subconscious mind of the practitioner. The mala beads are moved in rhythm with the breath and the mantra, so that both sleep as well as excessive mental distraction is prevented by this action based on the beads. The seed of the Rudraksha tree (Elaeocarpus granitrus) holds a very special place in Hinduism, and is credited to possess mystical and divine properties. Necklaces made of Rudraksha beads are considered auspicious as well as powerful, and are supposed to have profound astrological and health benefits. It is believed that one who wears Rudraksha is untouched by sins and is protected from all impious deeds or thoughts. According to the Ayurvedic medical system, wearing Rudraksha can have a positive effect on the heart and nerves and relieve you from stress, anxiety, depression, heart palpitations and lack of concentration. It is also known for its anti ageing effects, and electromagnetic and inductive properties. People with high blood pressure have been found to have benefited from the use of Rudraksha seeds. The Red String protects us from the influences of the Evil Eye. Evil eye is a very powerful negative force. It refers to the unfriendly stare and unkind glances we sometimes receive from people around us. Envious eyes and looks of ill will affect us, stopping us from realizing our full potential in every area of our life. 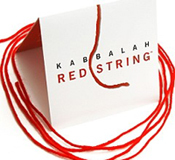 When we tie The Red String to our left wrist, while reciting the powerful Ana Be'Co'ach prayer on this card, we seal her powerful protective energy within as it intercepts negative influences intended to cause us harm. Resgurdos are made on a Personal Basis, and you would need to contact me, via e-mail for further information including price.